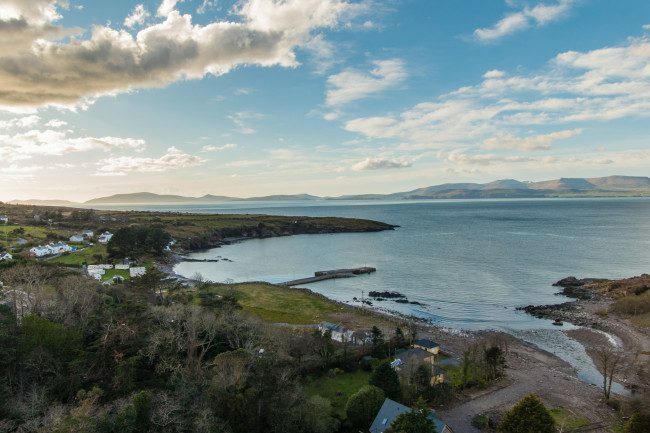 The 5th Southern Symposium at Kells Bay House & Gardens are to held on Saturday, 8th September 2018. Billy and Penn Alexander are please to advise that the programme for he 2018 Southern Symposium at Kells Bay House & Gardens is almost complete. Our 2 speakers confirmed to date to attend for next September. We hope to announce our 3rd keynote speaker shortly! The full programme is listed below. We expect that this line-up will quickly fill the available places, you may wish to reserve your places now. All day Symposium tickets are available at a price of €75 to include the talks, a guided walk through the gardens with our speakers, teas and coffees, Thai buffet lunch served with a glass of wine. 13:30	Thai-style Buffet Lunch served in the conservatory and Terrace, weather permitting!